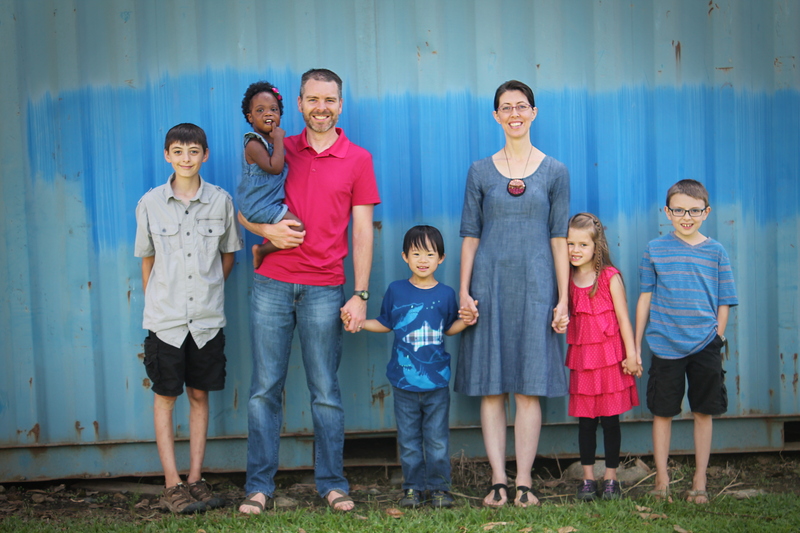 Over the summer we had the chance to meet a missionary couple that raised their children on the mission field. It was a great opportunity to hear ways that they helped their children adjust to the changes of moving overseas and then returning to the States. One of the things they suggested was to maintain traditions that we have as a family here in the States. Knowing that evergreen Christmas trees will be in short supply in the rainforests of PNG, we got this 4 foot fake tree to send ahead in a crate along with a nativity scene and stockings. I assumed we would get a real tree one more time this year, but the kids insisted we give the new tree a trial run. I think it’ll do quite nicely and Christmas clean up will be much easier this year!